The date is set! Tarryn Lamb is getting married and we have all the details! 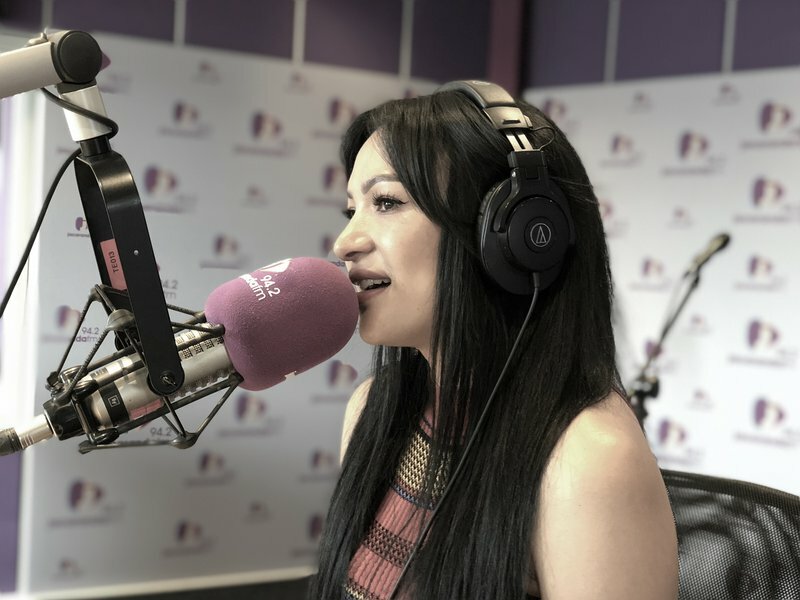 The local star visited Martin Bester on Breakfast on Friday morning to usher us into the weekend on the best note ever. However, before she sang she revealed she is getting married to the love of her life! The date is set! Cape Town will see Tarryn in white on 3 November.